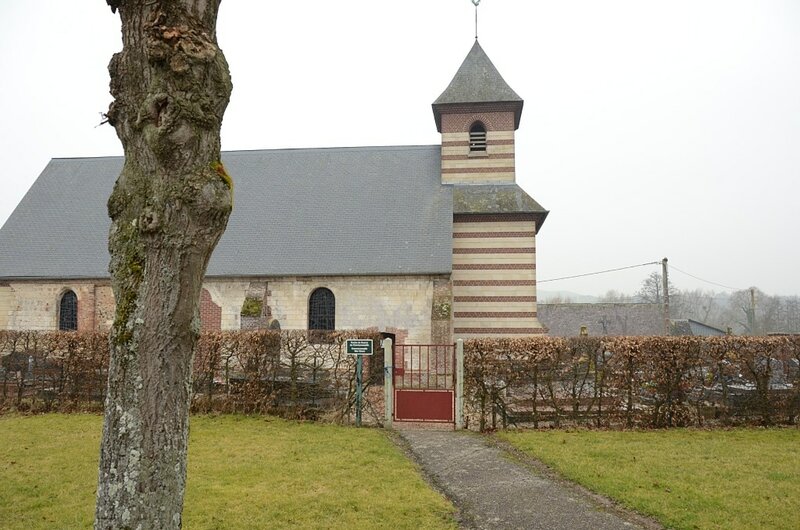 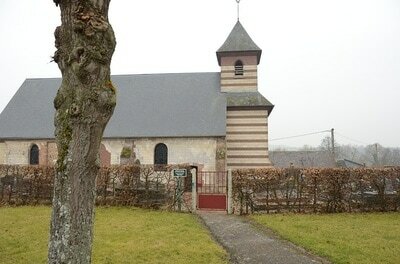 Nesle-l'Hôpital is a village 44 kilometres west of Amiens and some 5 kilometres south-east of Blangy-sur-Bresle, a large village on the N.28 road from Abbeville to Rouen. The one British grave is in the south-eastern corner of the churchyard. 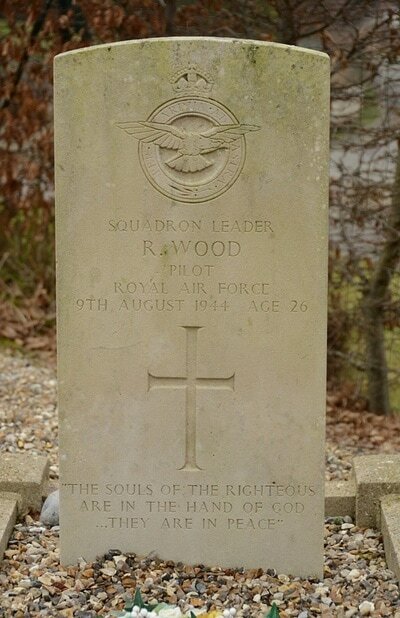 40587 Squadron Leader Robert Wood, Pilot in 180 Squadron, Royal Air Force, died 9th August 1944, aged 26. 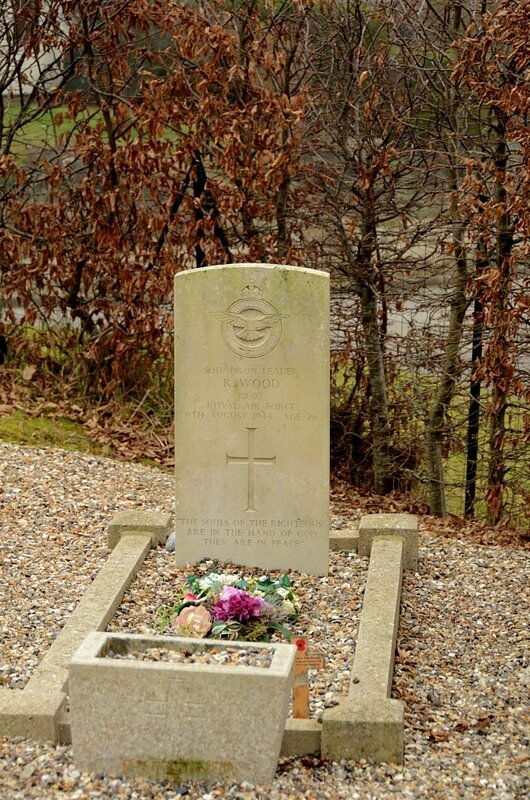 Son of Reginald Cecil and Dorothy Julia Wood, of Cobham, Kent.